Blu Fro Project Review by Music Blog “Tsunome.com”!! 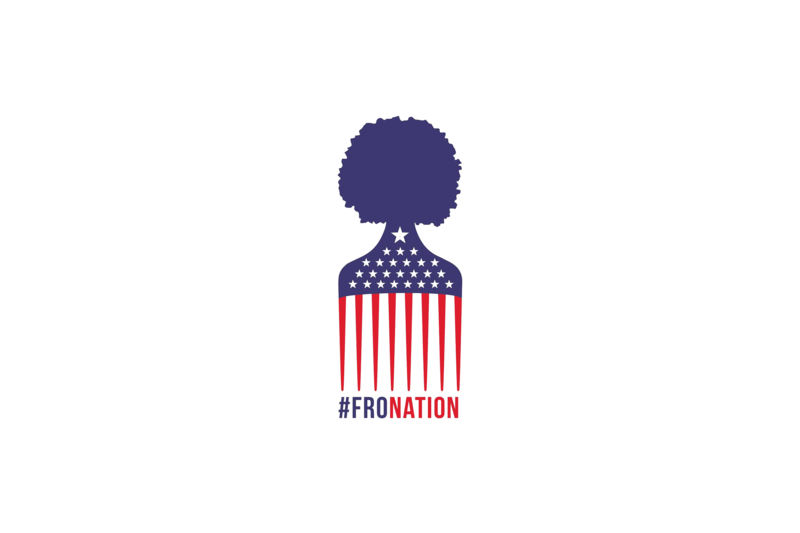 We were so excited when we heard the “Fro” was dropping a new album! The St. Louis native, community organizer, educator, superhero, whom educates the minds of the youth by day, and fights wack music by night, blessed us with an exclusive before his release date on February 8th. We couldn’t agree more as we conducted a listening party with our staff for the new album. One track that stood out to the group, and we felt encapsulates all of Bo Dean’s talents, as well as the premise for the album is “Catchin Up”, subtitled “Dad” (See video in media section). What we consider to be Bo’s most prominent quality; the ability to cover the full emotional spectrum through his music, was on full display in this track about his relationship with his father. We are all emotional creatures and depending on the day or the situation, we fluctuate through being happy, sad, and everything in between. As listeners and lovers of music, we rely on those shared emotions and feelings with artists, whom carry us magically, with tunes and lyrics. The thing about Bo that’s so impressive is the fact that he seems to have a track for everyday, every season of ourselves, and that’s the quality we believe sets him apart from others. Now is the time for you to scroll back up to the album cover, and take in the meaning behind each image, and the album as a whole. So we loved the new album so much we decided to do something a little different. First of all we blasted Bo Dean all over Phoenix, Arizona during our recent visit there. We made sure to stop at every light and stop sign to let people hear that STL flavor. Secondly, we took Bo to our meeting with the Phoenix Parks and Recreations Committee, who we are partnered with to bring new talent to the Phoenix Fest Parties and Events being held all year throughout the city. We slipped Bo in with some of the local artist and let the Committee choose their top three just from a cold listen. Not only did the Committee pick Bo out of a list of 30 or so artists, they asked why were they just now hearing about him from us. We knew then that what we felt, others feel too, and we can’t wait to put Bo in the ears of new listeners across our independent artist pipeline, spanning from Chicago to LA. P.S. As far as independent artists go, I will personally put Bo up against anyone we’ve seen thus far after a year, spanning four states, six cities. Much love to Tsunome.com be sure to check them out and submit your work to them.